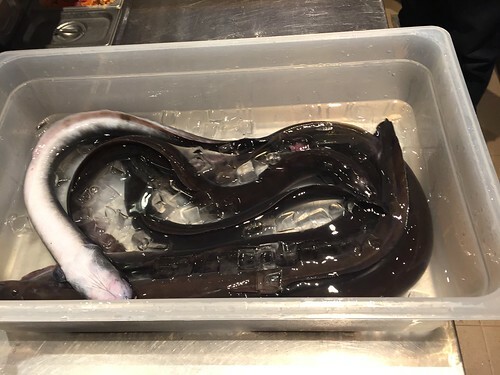 A Taste of Japan’s Unagi Festival sounds festive right?! And Oh! 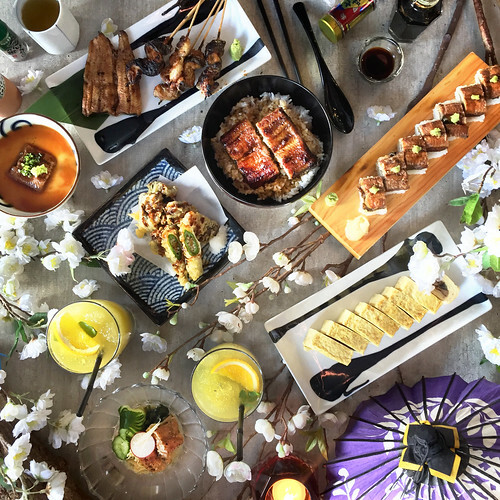 You don’t have to go to Japan just to experience the festival, for we have it here in the Philippines at Isakaya Sensu! 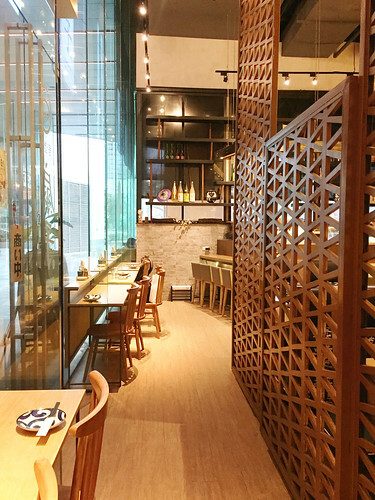 We are thankful to have received an invite and experienced this unagi festival by Izaka Sensu x Chotto Matte of the Raintree Hospitality Management Group. The special unagi menu started in August and will run until the end of October, so let’s feast; itadakimasu! 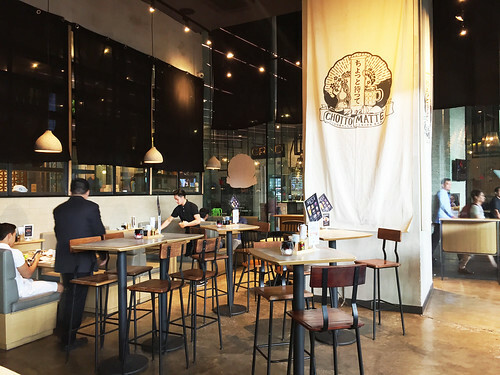 Isakaya Sensu and Chotto Matte are sister restaurants, where you can grab drinks at Chotto Matte and stay at Izakaya Sensu for some Japanese delights like their signature unagi special! 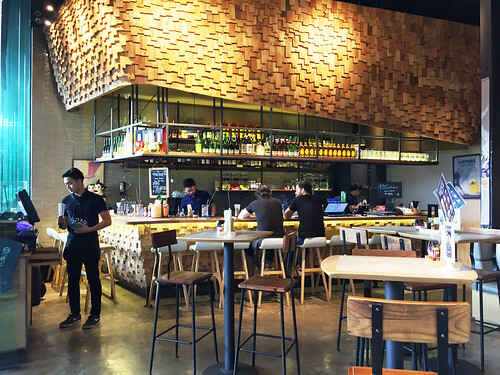 Loving the interior of both restaurants and how they complement each other. 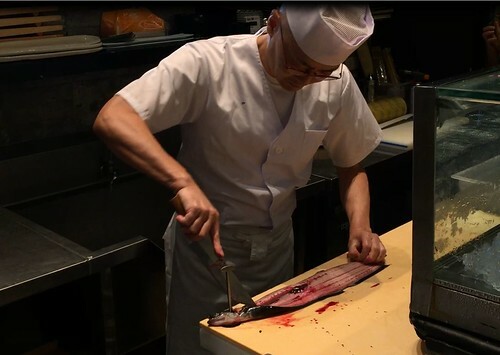 We were lucky enough to witness a live unagi demo by Chef Yuki and see a fresh living unagi (eel)!! 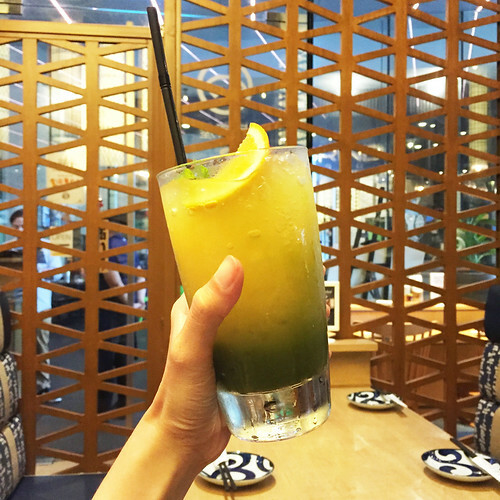 For refreshments, we enjoyed a glass of their unique Sensu Iced Tea, made with mandarin orange juice, green tea, and fresh citrus! Really, really refreshing! This appetizer was a special treat, a vinegared cucumber salad with unagi. 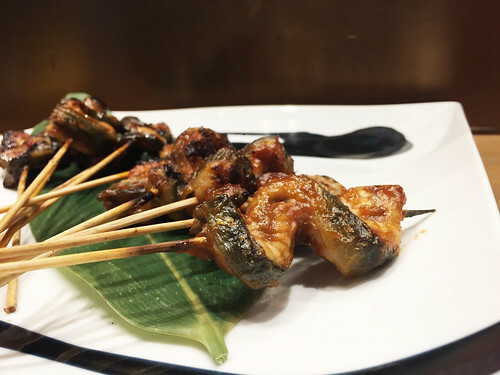 The Kurikara or the Unagi stick comes in two variants, Kurikara in teriyaki sauce and Sansho in sweet Japanese miso sauce. Both are really tasty, perfect with sake or beer. 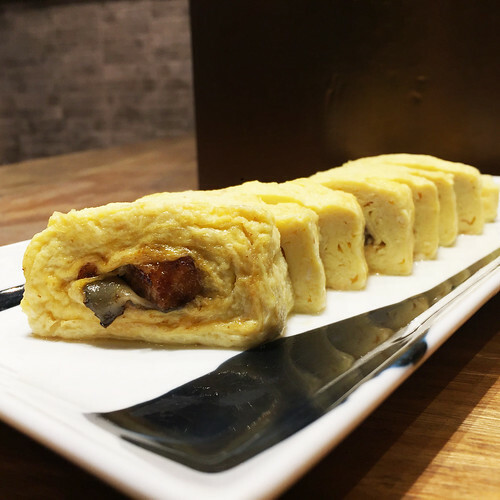 An omellete with unagi sounds and tastes so good. We literally fell in love with the fluffiness of the egg and the taste of unagi at the center. An egg custard topped with unagi and wasabi, this dish had a light taste. Be sure to mix the wasabi and egg custard well for a pleasant kick. 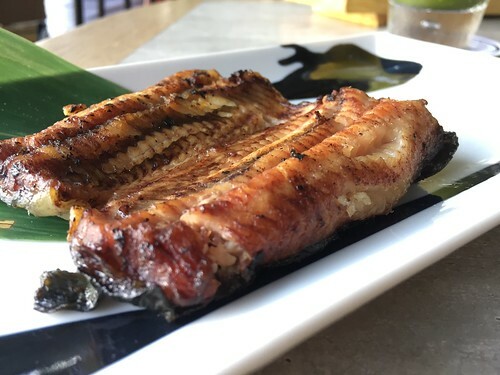 We love how this deep-fried buttered unagi had that crunch and softness all at the same time; and the sweetness made it more enticing. Grilled and tasty, the flavor of the unagi stood out. 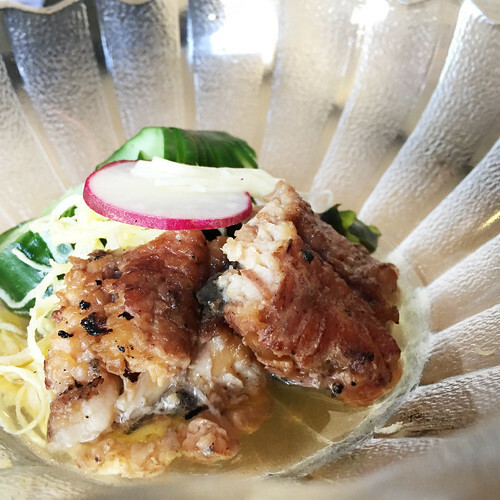 More likely a ‘pulutan’ if you prefer to enjoy the dish with a bottle of beer or a sake shot. But for us, rice please! 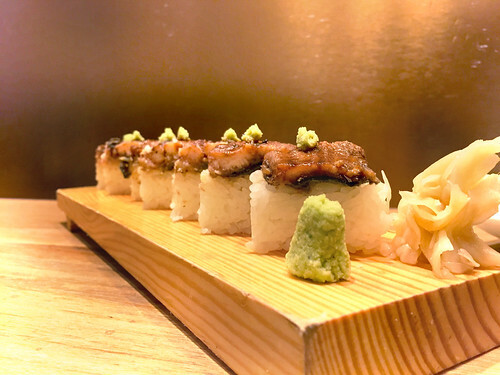 For a faster and more convenient way of having rice and unagi, the Unagi Bo-Sushi, which is pressed sushi topped with unagi, is the way to go. 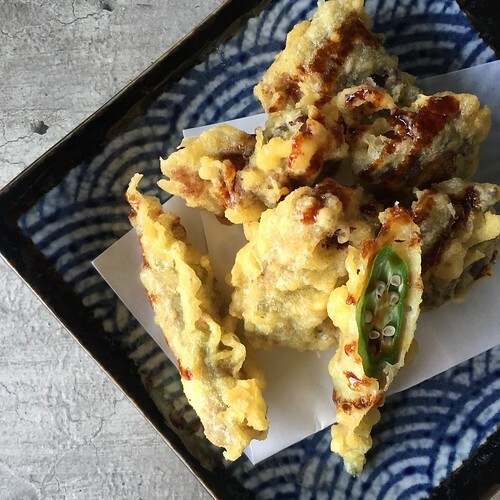 Perfect with or without the soy sauce! 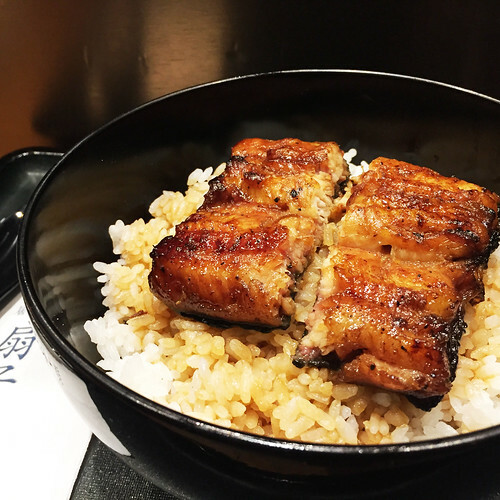 The Una-Don is a bowl of rice topped with grilled and deboned unagi. 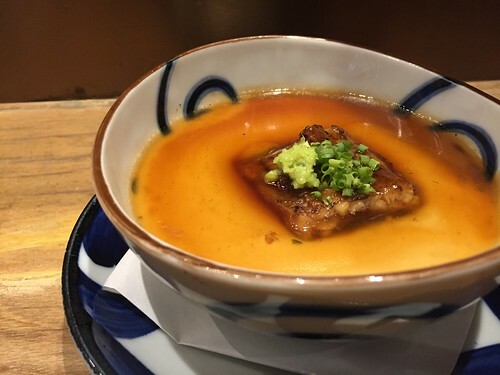 Its sweetness and smoky flavor were so hard to resist; and it also came with a bowl of miso soup, which made it even more irresistable! Best for lunch AND dinner. The Unagi Festival was a truly wonderful experience brought to us by the Raintree Hospitality Management Group! And we cannot thank them enough for the delicious treats! Catch and taste this mouthwatering experience with the eight spectacular dishes of Unagi…. a must visit! We definitely cannot wait to go back! 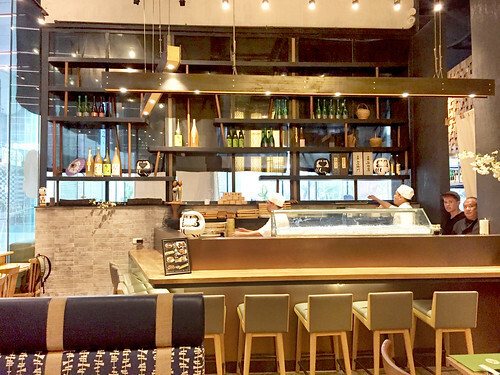 Izakaya Sensu & Chotto Matte are located at the Ground Floor of Net Park Building, 5th Avenue, Fort Bonifacio, Taguig City.